Empower Woman Leaders – Connect. Counsel. Contribute. Empower Women Leaders (EWL) serves and trains women leaders in developing countries by connecting, counseling, and contributing to selected initiatives/projects, which have a positive and sustainable impact. In developing countries, including post-conflict regions, a lack of access to resources, educational information and training leaves women leaders at a significant disadvantage when advocating for change that serves women, the family, and the community. 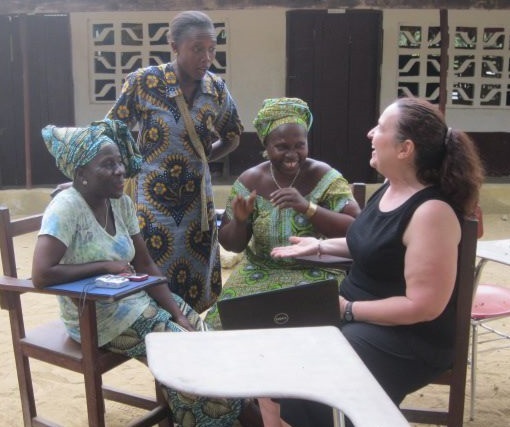 EWL partners with women leaders in local churches to provide funding and responsive support in a variety of ways. 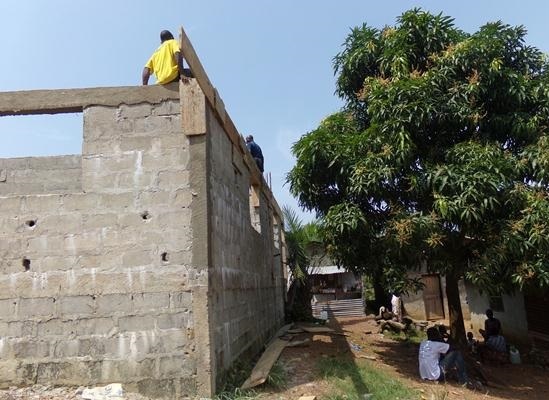 Partnering with a local women run NGO, Women's Restoration Counseling Ministry, EWL provided funding and support for the construction of a school for Ebola and other orphans on Peace Island, just outside of Monrovia, capital city of Liberia in West Africa. 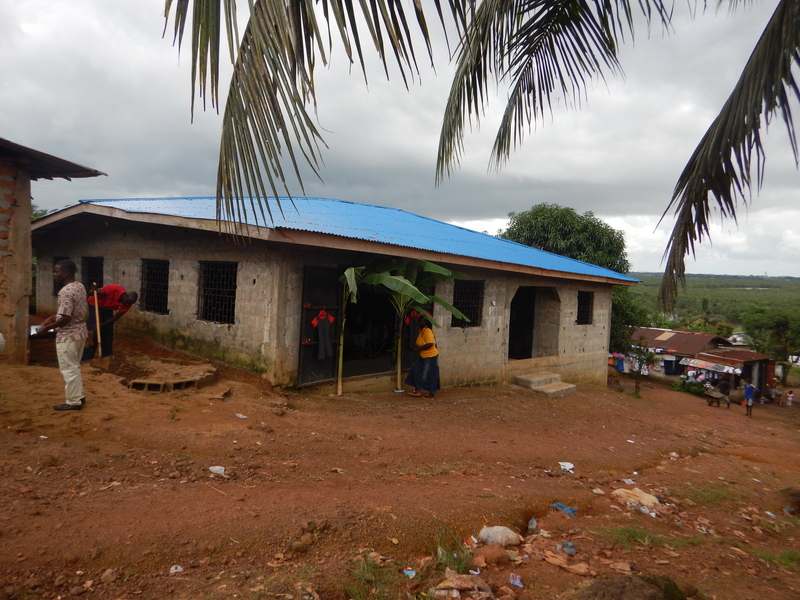 Completed in September 2017, the Restoration Kids Christian Academy provides needed education, nutritional support, and other services for orphaned children whose parents died during the 2014-2015 Ebola outbreak. Click the video below to join EWL on its recent visit to Peace Island School and local partners. Time. Treasure. Talent. Prayer - EWL is volunteer run with no paid staff and has a proven record of results. We welcome help from all corners. Prayer - Pray for our organization to be useful in God's plan for those he loves in Africa. Time - Help us spread the word by introducing us to your network of friends and organizations, churches, and potential donors you know. Talent - A teacher? A nurse? Handy with a hammer and other tools? A visionary? A tactician? Come talk to us and see how we can work together. Helps us spread the word. Give. Go.